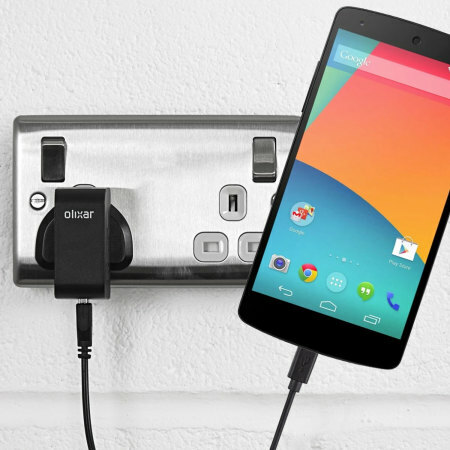 Charge your Google Nexus 5 quickly and conveniently with this compatible 2.5A high power charging kit. Featuring mains adapter and USB cable. original one broke, needed a reliable replacement an quick. Really good in my opinion, does the job quick too and looks good. Only annoyance is the high pitched whirring sound produced when the phone starts charging which can be a bit annoying. On the whole, does the job.